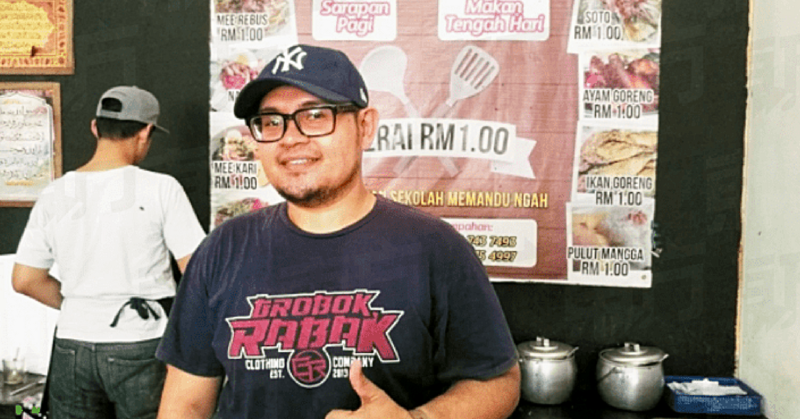 Translated from Malay, this was what owner Rohaizal Shamsuddin, or Ezal, 27, said about starting a business that only charges RM1 for each food item sold. The news was broken by Chinese daily Oriental Daily, and has since captured the nation’s attention. In the age of rising costs, is there still a restaurant in 2017 that can do this? 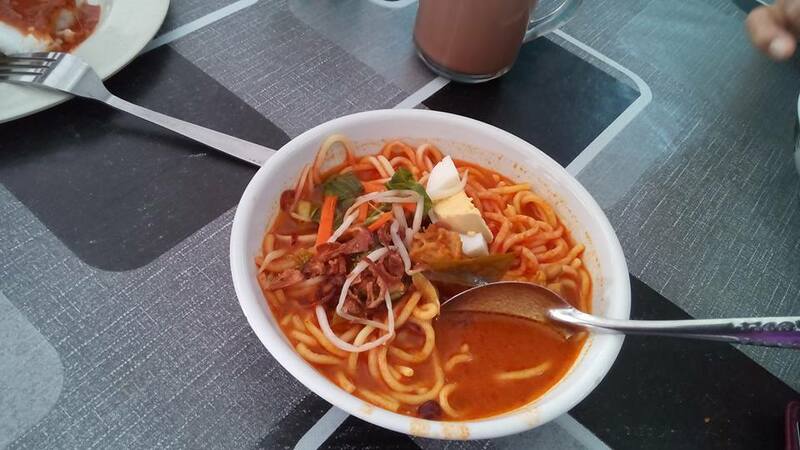 Orders for dishes like Laksa Johor, Laksa Kedah, Mee Soto and Mee Bandung are sold at RM1 a bowl. But for their mixed rice lunches, the restaurant charges approximately RM3–4 for three types of sides. 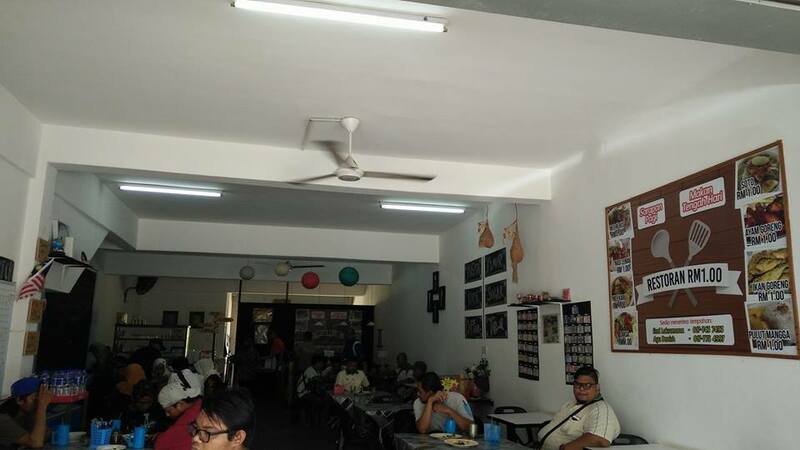 Restoran RM1 operates in Johor and is a family business that is staffed and operated by Ezal’s own family. Ezal explained that one of the main reasons he started the restaurant is to increase closeness among his family. It eases his heart to see them work in one place. He initially presented the idea to his family during a meeting, and they started the ball rolling from there. According to them, they see a steady stream of 500 to 600 regulars on a daily basis. In our own interview with Ezal, he was reticent to share if the business was profitable or not, but he informed us that as of now, he’s still able to keep his costs in check. After all, if he isn’t able to keep things profitable, then he couldn’t possibly keep the restaurant up and running today. He told us that he spends almost RM40,000 a month to keep the operation running, now about 1 year into the business. “Truthfully, I opened the restaurant because I wanted to help and as a form of charity. I want to help people as long as I can,” said Ezal in Malay. 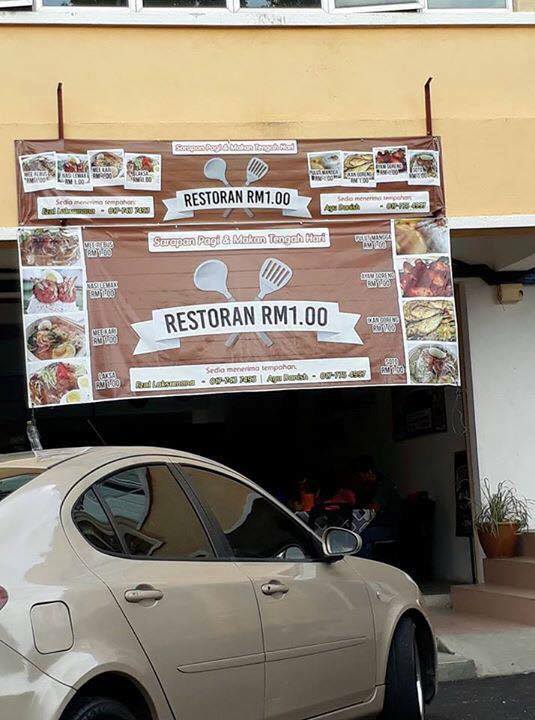 Despite this, the restaurant is still particular about its quality. 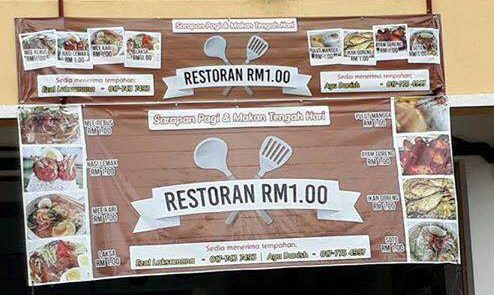 To Ezal, while he is feeding people, then he might as well give them good food, even though the price is only RM1. In fact, the recipes used at the restaurant all come from his mother, who has been cooking since she was young. On top of that, Ezal ensures that the location of the eatery plays its role—a nice-looking and comfortable space. Since the price is very low, maintaining quality without making losses can be a juggling act. Ezal thinks that if a piece of fried chicken is too small, then he’s cheating his customers. But if it’s too big, then he loses money. If he is serving a bowl of noodles, then he has to ensure that the expected ingredients are all there, while still keeping costs down. So balance is the key. Restoran Seringgit’s survival can only continue if customer happiness and the restaurant’s bottom line are both checked. And we’re sure bulk orders helps keep costs low too. He wakes up at 3.30am every day to prep the store’s food for service and expends a lot of energy to keep the place running smoothly. Sometimes the price of goods are not stable, but he wants to take up that challenge. 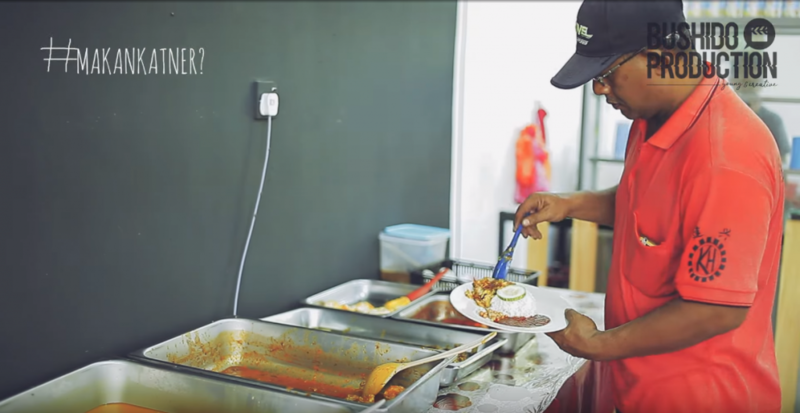 When asked about what’s next for Restoran Seringgit, Ezal sticks to his guns. And if things goes well, he might consider opening another outlet next. Might I request Selangor?